Ornamental fences are almost never purely ornamental. 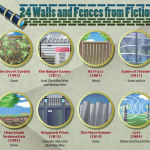 Few homeowners eschew all considerations of privacy and security—the two most common functions of residential fencing—and put up a fence just because they look pretty. 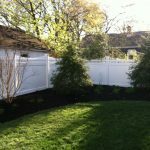 Yet, many homeowners want their fence to enhance their landscape, so the look of the fence may supersede the functions of top-notch privacy and security. After all, we all want to feel secure in our home, but we don’t go out and install a twenty-foot high concrete wall around our it. 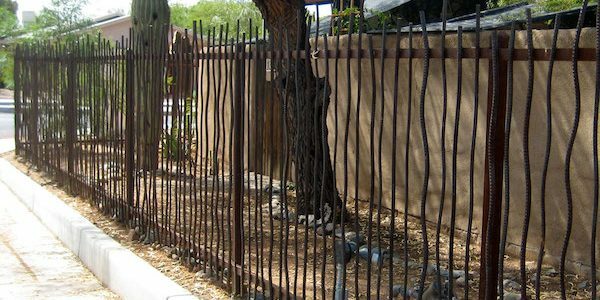 Ornamental fences, then, are designed and built with an eye on how your fence will work within the style of your yard. 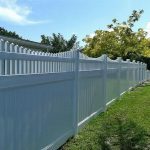 Likewise, the best ornamental fence contractors are not only expert fence builders, but have some experience or expertise in landscape design as well. One of the standard-bearers in ornamental fencing, wood adds an unmatched sense of warmth to your yard. While metal fencing may be more ornate, wood fences are more natural and less intrusive to your outdoor landscaping. Especially for homeowners who enjoy natural-style gardening, the harsher, more artificial look of metal may not be the best idea. 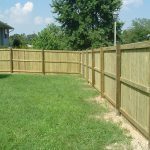 Wood fences are susceptible to decay, warping, and pests, but if the decorative quality of your fence is a high priority, you might be willing to sacrifice this measure of durability. 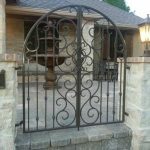 No metal fence can match the look and tradition of wrought iron, and it’s an excellent choice of material when you require your fence to be ornamental, strong, and durable. 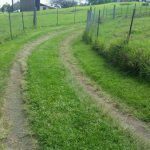 Of course, it’s going to cost you a pretty penny, as well—especially if you need the fence to encircle your entire yard. On the other hand, no other fence has the potential to increase your property value as much as wrought iron. Not only is does genuine wrought iron create a beautiful fence, there’s a good chance it will last for the lifetime of your home. 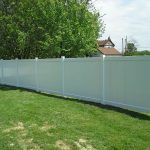 Need to find a pro for your ornamental fence? Unlike wood and wrought iron, you’re more likely to see an advertisement for aluminum, ornamental fencing. That’s because wood and wrought iron are presumed to be ornamental by nature whereas, until recently, homeowners who wanted an ornamental fence wouldn’t have considered aluminum an option. Aluminum is too lightweight to meet many fencing needs, but ever-improving aluminum alloys add extra strength without sacrificing aluminum’s ability to be intricately fabricated. Aluminum fences have a high-resistance to corrosion and are essentially to pest-proof. They won’t last as long as wrought iron, but quality aluminum fences will still last many, many years. 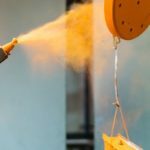 They can be custom designed with any shape, color, or ornamental feature. Fence finials are the decorative tops you see on many fence posts. Sometimes they are referred to as fence post caps. Naturally, they come in all shapes and sizes. Some are more angular and geometric; others are dominated by ornamental ball caps. Pointed fence finials will also add an extra measure of security, making the fence harder to scale. They can be made from the same material as the fence or a different, ornamental material such as copper. 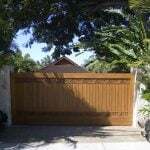 Ornamental fences also frequently include elaborate fence gates that can really add a customized look to your fence and your general landscape.